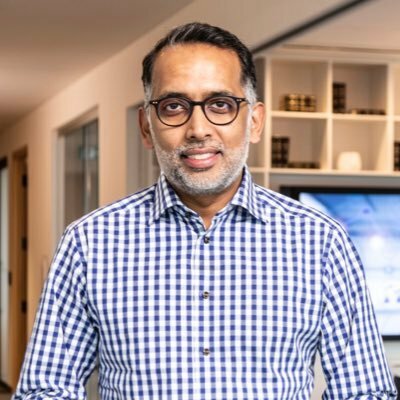 Former Dell EMC executive Armughan Ahmad is joining KPMG Canada’s Toronto office to take on the role of Canadian managing partner and president of digital technology solutions, the advisory firm announced on Tuesday. A Canadian with international experience as a technology executive sees his role with KPMG as helping to build Canada’s innovation economy, including by helping clients reskill their workers for digital processes. Ahmad says KPMG will do that by scaling up KPMG’s own talent base with more than 1,000 new roles within the next few years. The firm will also look to build out more Digital Ignition Centres in other Canadians cities after KPMG opened the first such location for the country in Vancouver late last year. “The best practices I’ve seen from other countries and regions is that it’s not one company that can do this, it’s a consortium that has to come together,” he says. Government needs to be involved, as do research universities, and the startups and scale-ups that have proven they can innovate.